Michael B. 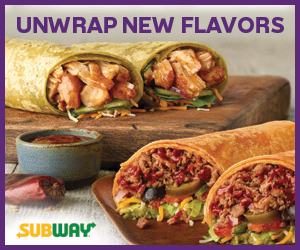 Brown joined Coca-Cola Beverage Co. (Guam) and Foremost Foods Inc. as regional sales director on April 16. Brown was previously executive director for the Staywell Diabetes Foundation. 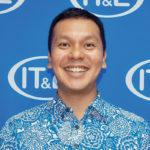 His prior work experience includes executive vice president of Micronesian Brokers Inc., regional sales manager and broker for Nestlé and regional marketing manager for IBM. Brown holds a bachelor’s from the University of Guam in political science and social science. Roderick Boss has been named president and CEO of Docomo Pacific. Boss has worked previously at AirTouch, AT&T, Japan Telecom America and Pacific Crossing Ltd.
Boss is succeeding Jonathan Kriegel, who had held the position since 2014. 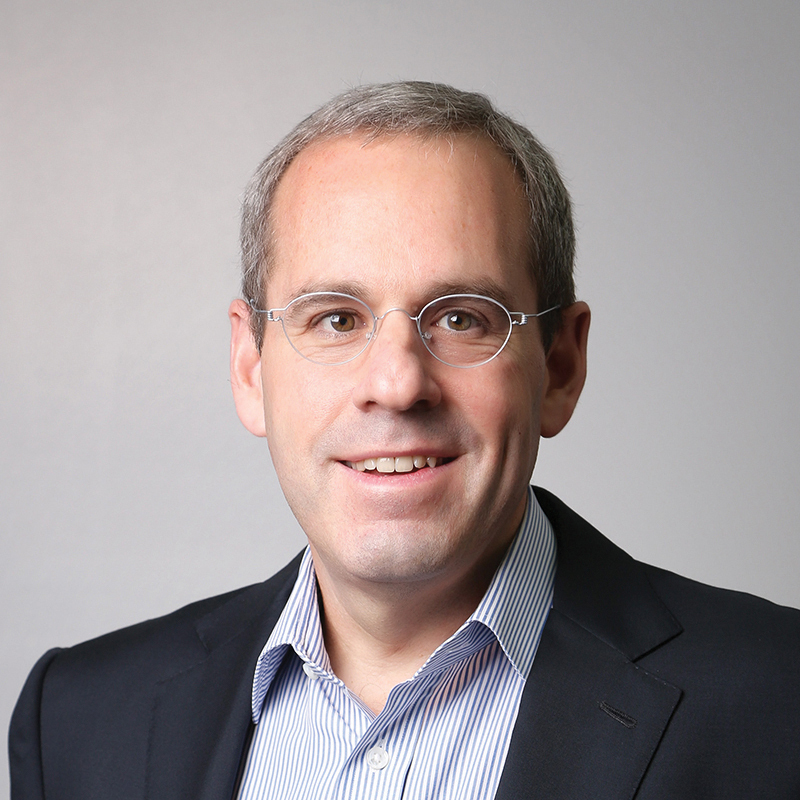 Kriegel has been appointed to another senior position within the NTT Docomo Group which he will assume in July. Adam P. Carbullido and Jon Junior Calvo were appointed by Madeleine Z. Bordallo, Guam’s delegate to Congress, to chief of staff for her Washington, D.C. and Guam district offices respectively according to an April 18 release. Carbullido has worked for Bordallo since June 2010, most recently as her deputy chief of staff and communications director. 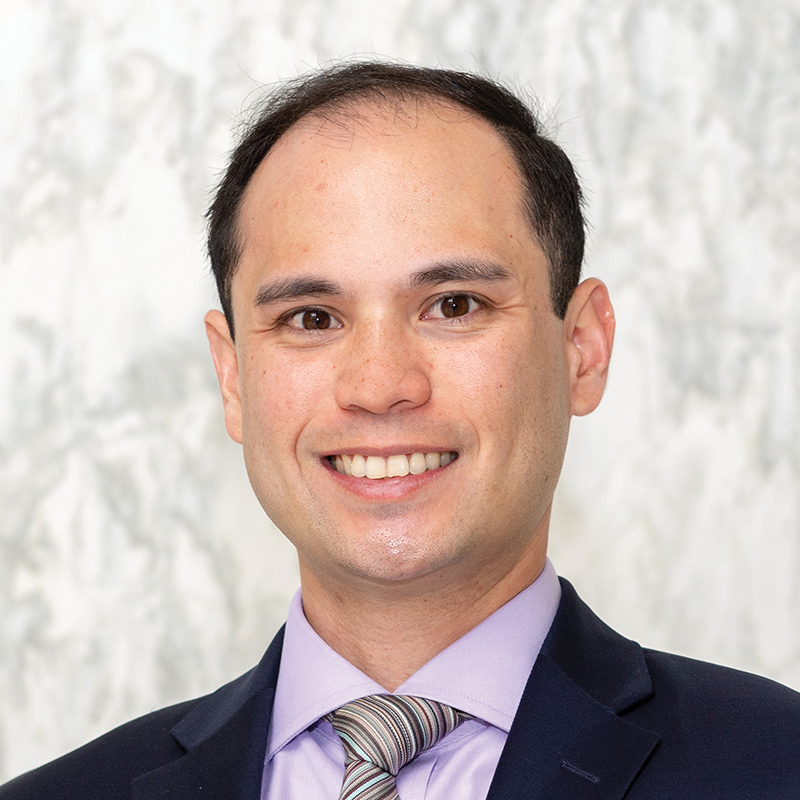 He is also treasurer of the Congressional Asian Pacific American Staff Association and a member of the Lesbian, Gay, Bisexual and Transgender Congressional Staff Association. 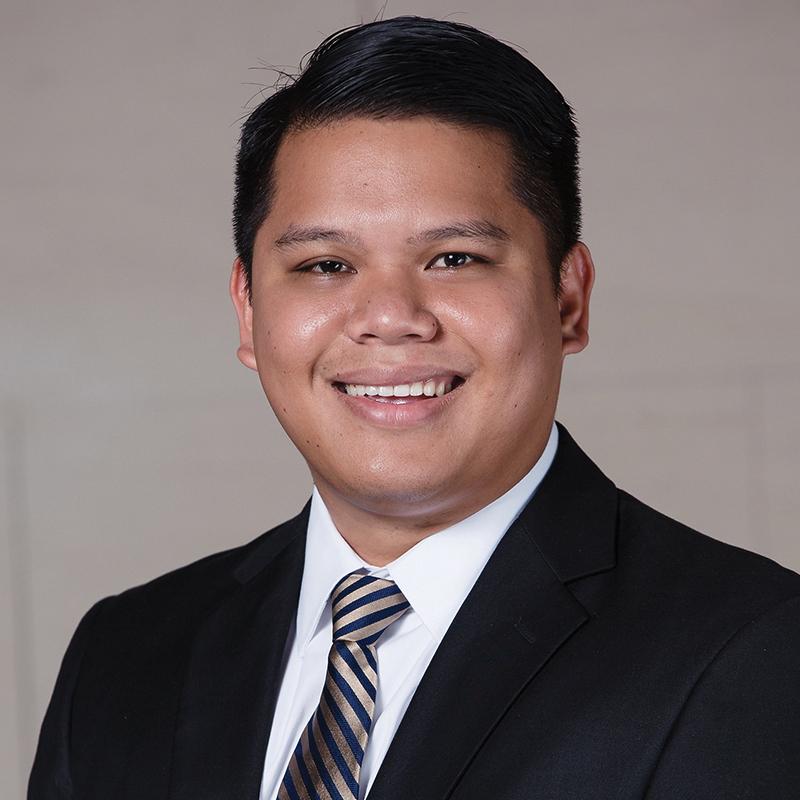 Carbullido graduated from Father Duenas Memorial School and received a bachelor’s of business administration from the University of Notre Dame in South Bend, Ind. 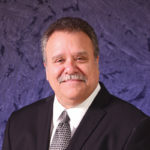 Calvo has worked for Bordallo since June 2011, most recently as district director on Guam. He also serves as vice chairman of the Democratic Party of Guam and is a member of various local non-profit organizations. Calvo graduated from Father Duenas Memorial School and received a bachelor’s in public administration and a master’s in public administration from the University of Guam. In 2005, he was selected as Bordallo’s first congressional page in the U.S. House of Representatives. Joaquin P.L.G. “Kin” Cook was named interim president and CEO of Bank of Guam and the Bank of Guam Holding Co. effective May 1 while Lourdes A. Leon Guerrero runs for governor of Guam. Leon Guerrero will remain board chairwoman. 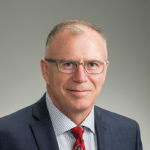 For the holding company, Cook has held the position of executive vice president and chief sales and service officer and has been a director since 2011. For the bank, Cook has held a number of positions including executive vice president, chief sales and service officer, compliance department manager, assistant vice president, branch manager and commercial loan officer. Cook began his career with the bank as a management trainee in 2001 and has been a director since 2007. Clarke S. Schaumann was appointed country head of American territories for ANZ Banking Group Ltd., giving him responsibility for Guam and American Samoa. 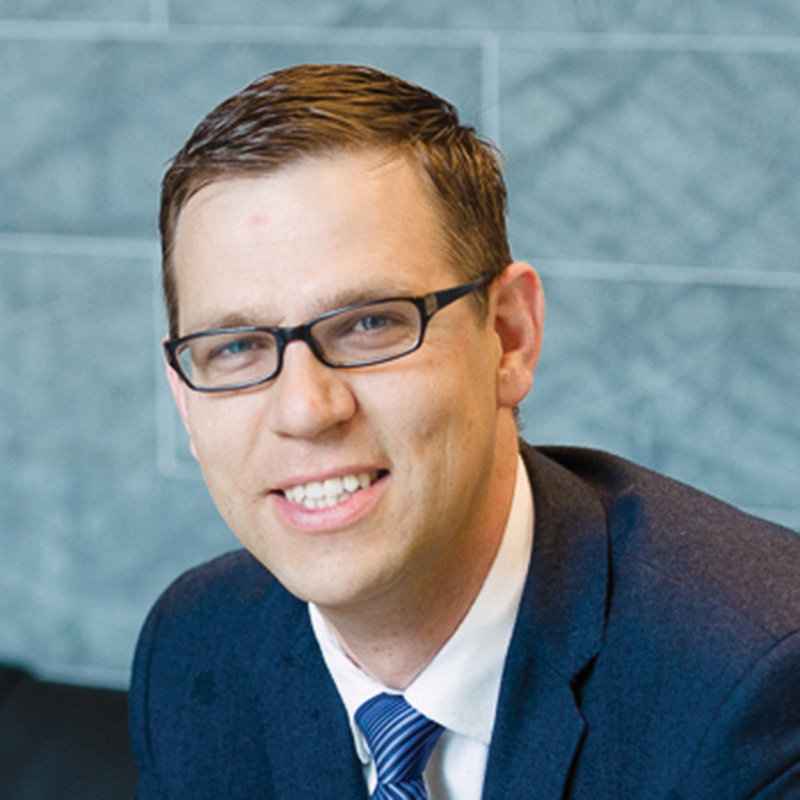 Schaumann has worked for ANZ since 2012 and most recently held the position of senior audit manager. He has also served as head of Asian relationship banking and generalist banker. Prior to his banking career, Schaumann worked as an accountant for Klynveld Peat Marwick Goerdeler in China and the United States. 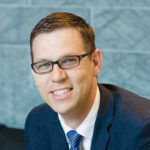 Schaumann earned a 2012 master’s in business administration from the China Europe International Business School in 2012 and a 2005 master’s in accounting from Brigham Young University. He is also a certified public accountant and certified management accountant — currently on inactive status for both — and earned a 2014 certificate for management leadership from Melbourne Business School. 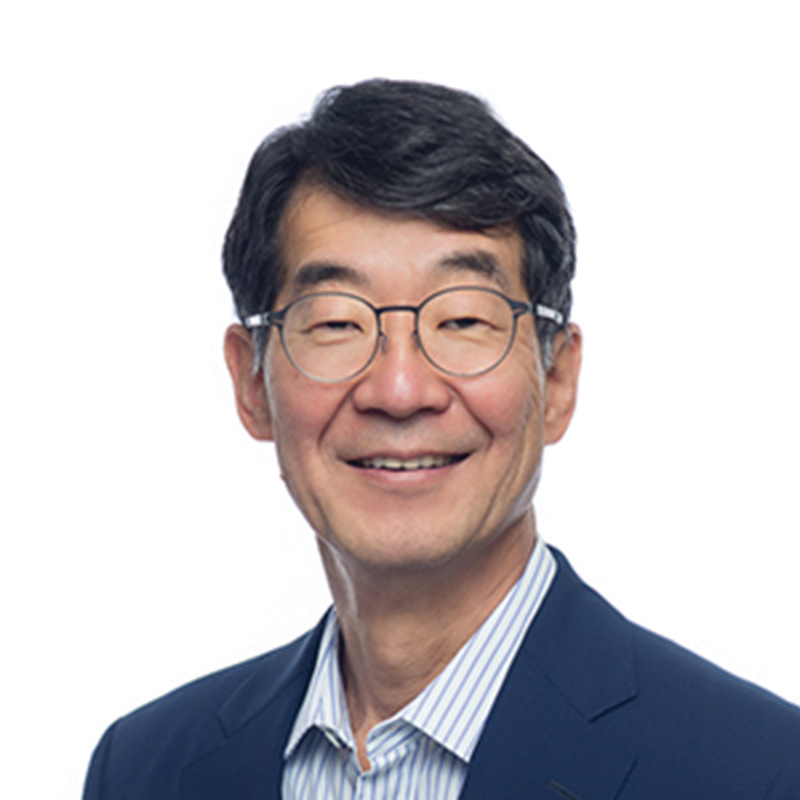 Mark H. Fukunaga, chairman and CEO of Servco Pacific Inc., was elected to the board of Matson Inc. by shareholders during their annual meeting on April 26. Stanley M. Kuriyama, chairman of Alexander and Baldwin Inc. was designated as Lead Independent Director for Matson following the retirement of Jeffrey N. Watanabe. 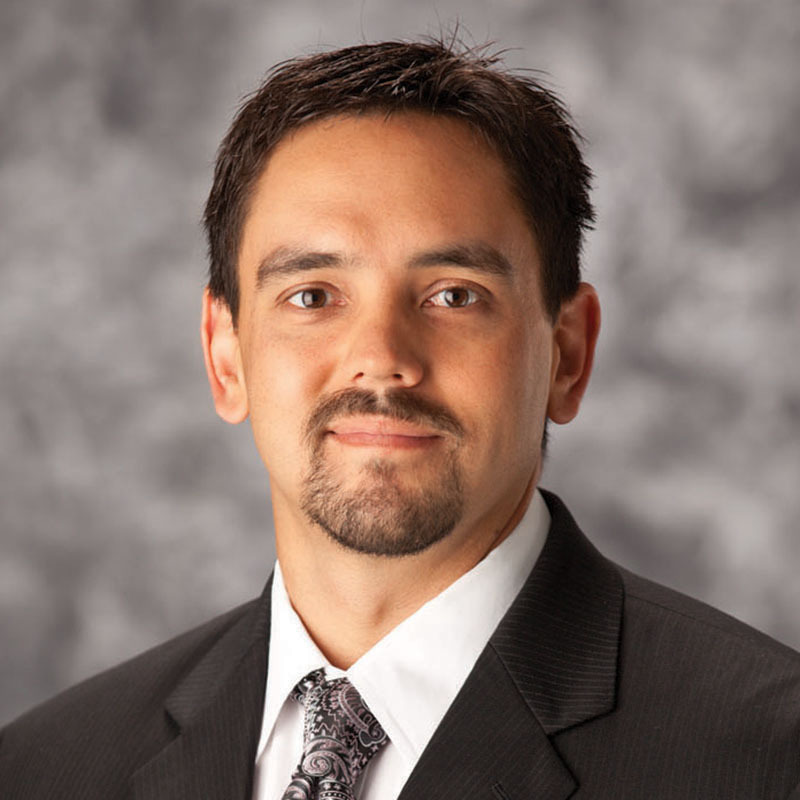 Ryan Mummert was appointed general manager of Title Guaranty. Mummert has been in the real estate industry for 18 years, most recently as a realtor with Today’s Realty. He began his career with First American Title in 2000 in Menlo, Calif., where he became a licensed real estate sales person. Mummert worked as a mortgage broker with Sage Financial Services and Lawson and Associates before returning to Guam. He has also worked as an account executive for Denight Marketing Group and a marketing assistant for EWanted.com and freight forwarder Emery Worldwide. Joshua R.H. Earnest was named senior vice president and chief communications officer of United Airlines on May 3. 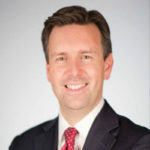 Earnest has spent more than 20 years in the communications field and served as White House press secretary from 2014 to 2017. Earnest has also been a political analyst for NBC News and MSNBC and has appeared on the Today Show, Meet the Press and NBC Nightly News. Earnest received a bachelor’s in political science and policy studies from Rice University in 1997. Kwangwon “Dennis” Seo was appointed assistant general manager of Pacific Islands Club Saipan on Feb. 1. Seo has worked in the hospitality industry for more than 17 years and has held a number of positions to include senior hotel development manager for E-Land, director of operations for Coral Ocean Gold Resort and director of corporate and administrative departments at Micronesia Resorts Inc.
Matthew E. Limtiaco was promoted to vice president and information security manager for Bank of Guam. Prior to joining Bank of Guam, Limtiaco served as a subject matter expert for security and risk compliance for IBM Corp. and as an information security consultant for firms such as Amgen Inc., Computer Associates International Inc., Spirit Aerosystems Inc. and the Coca-Cola Co. Limtiaco has been with Bank of Guam since 2015. He has a bachelor’s of civil engineering from the University of Notre Dame in South Bend, Ind., as well as a number of industry certifications including Certified Information Systems Security Professional. Gia Righetti was hired as a reporter for Pacific News Center on March 28. Prior to becoming a reporter, Righetti was a deputy committee director for the Committee on Rules, 34th Guam Legislature. She is working toward a bachelor’s in sociology with a minor in women and gender studies at the University of Guam. 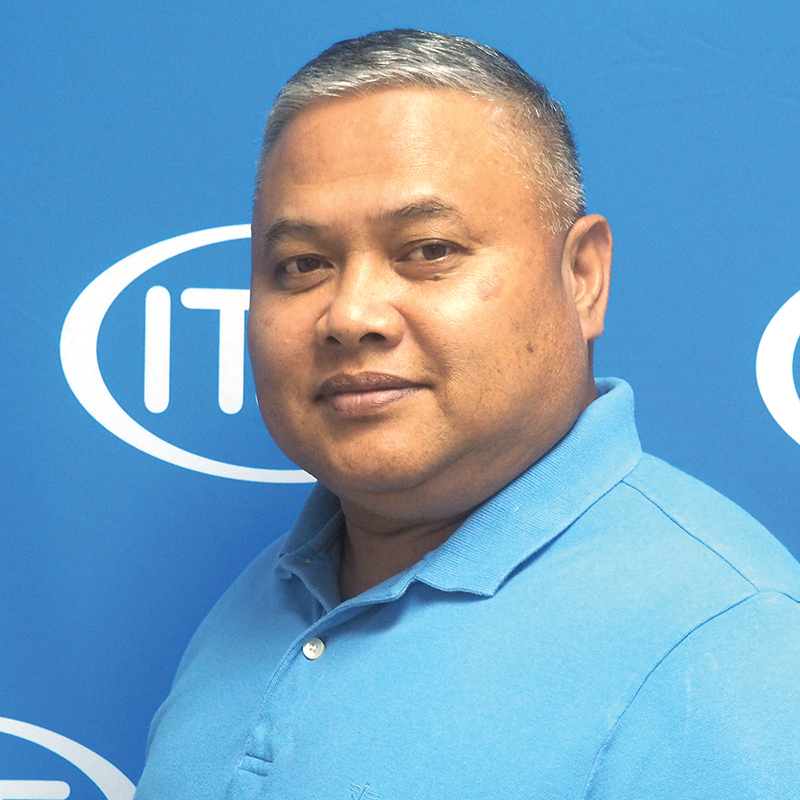 Jonah Mari Gumataotao was named Teacher of the Year by the legislature of Guam on May 9. 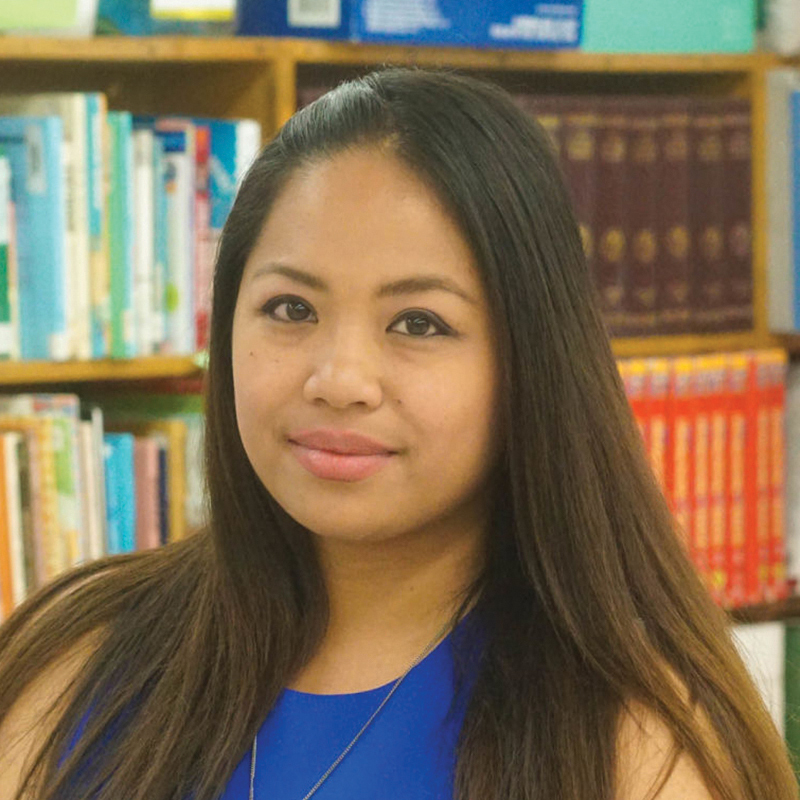 Gumataotao teaches 7th grade social studies at Agueda Johnston Middle School, where she has taught for six years. She has also taught students with severe disabilities and intellectual disabilities and serves as advisor for National Junior Honor Society. Gumataotao holds a master’s in special education and a bachelor’s in secondary education, both from the University of Guam and has trained in several educational programs. Gumataotao has received a Congressional Record from Madeleine Z. Bordallo, Guam’s delegate to Congress and a resolution from the Guam Education Board for receiving the first perfect Sheltered Instruction Observation Protocol on island. • Mark Badal joined IT&E as chief information officer. His responsibilities include providing technology vision and leadership in the development and implementation of IT operations and strategies. He most recently served as president of Transcend IT Solutions, a technology solutions provider in the Northern Mariana Islands. His previous positions include vice president of information technology at Imperial Pacific International LLC and head of IT and marketing at Bridge Capital LLC. • Leo Yanger joined IT&E as operations director, program management office. His role includes overseeing the activities of projects, as well as outside plant fiber construction activities. 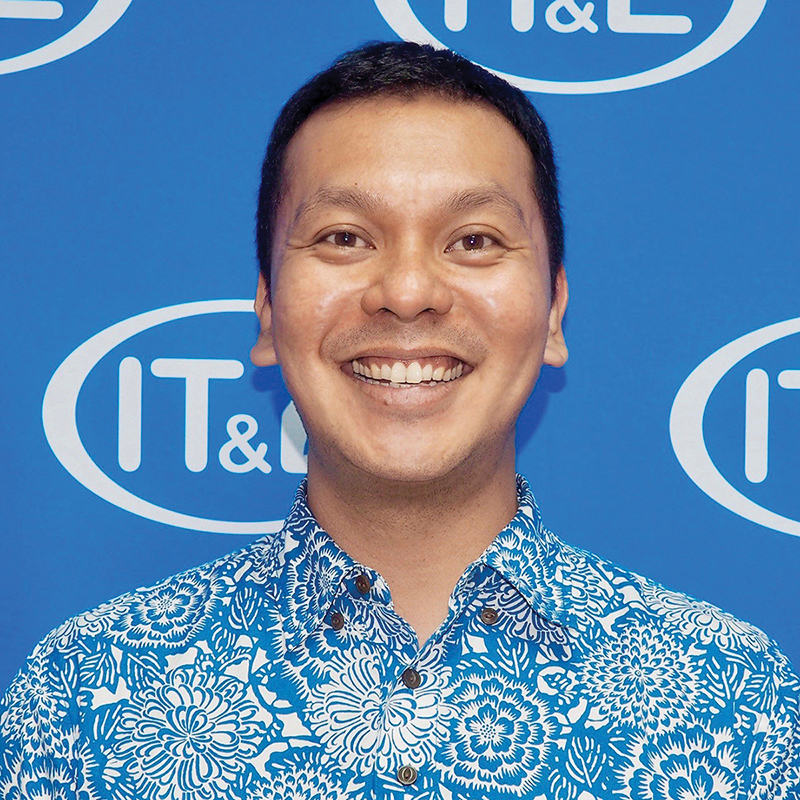 He previously worked at GTA TeleGuam, where he served as vice president of wireless engineering. Yanger’s previous positions include RF manager and director for MetroPCS in Las Vegas, where he spearheaded the first commercial LTE network in the United States. He is a former Army communications officer and earned a bachelor’s from the University of Hawaii. 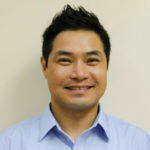 • Danny Daniel joined IT&E as senior manager of brand and public relations. 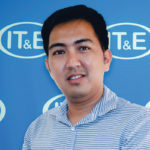 Prior to joining IT&E, Daniel worked as brand manager at Docomo Pacific Inc. His previous positions include business development manager at Tropical Productions Inc., brand manager at Uno Magazine, logistics manager at Pacific X-Treme Combat LLC; and special projects manager at Mid Pac Distributors Inc. Daniel earned a bachelor’s in business management from the University of Phoenix. 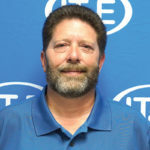 • William Anderson joined IT&E as director, network operations center. 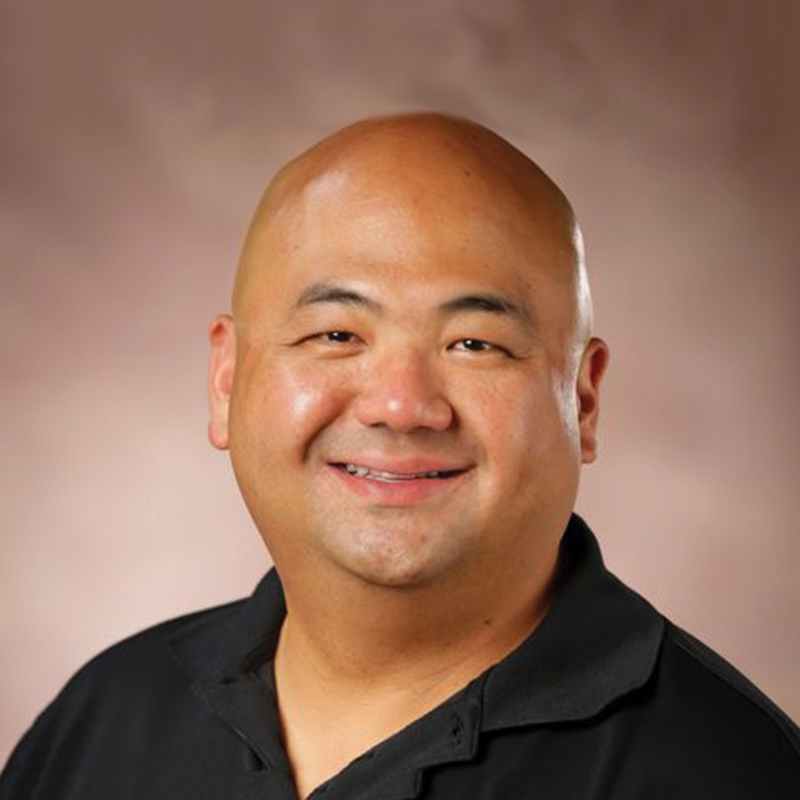 His prior positions include director of network operations center and video transport and processing at Docomo Pacific, MIS manager at Guam Reef Hotel and chief technical officer of GlobalCom Inc. in Ohio. 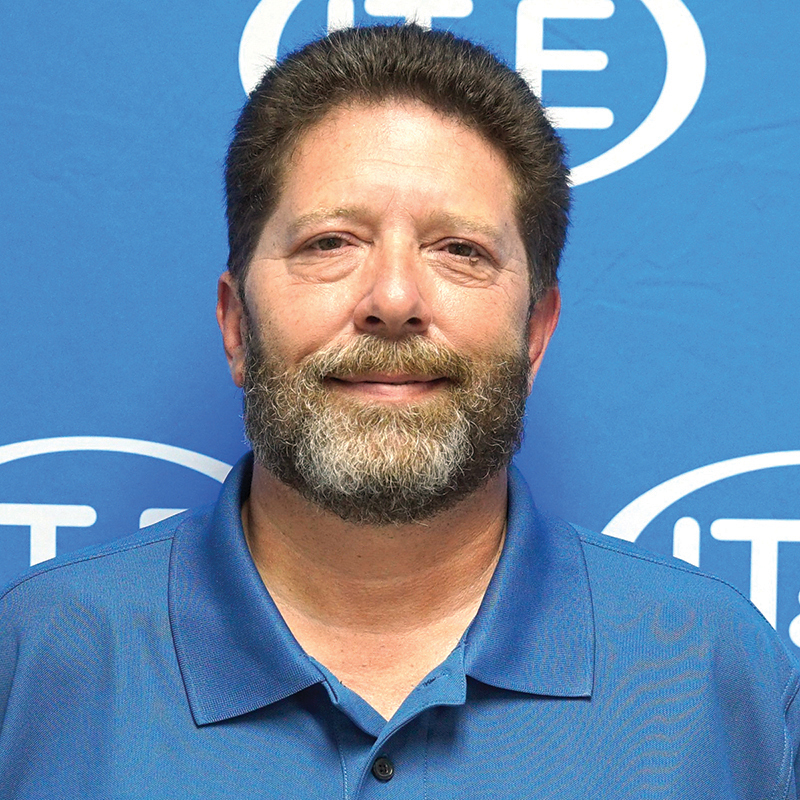 Anderson received education and training for telecommunications and advanced submarine electronic technical training in the U.S. Navy and currently has certifications in ITIL Foundation — IT service Management and ITIL Intermediate — IT operational support and analysis. 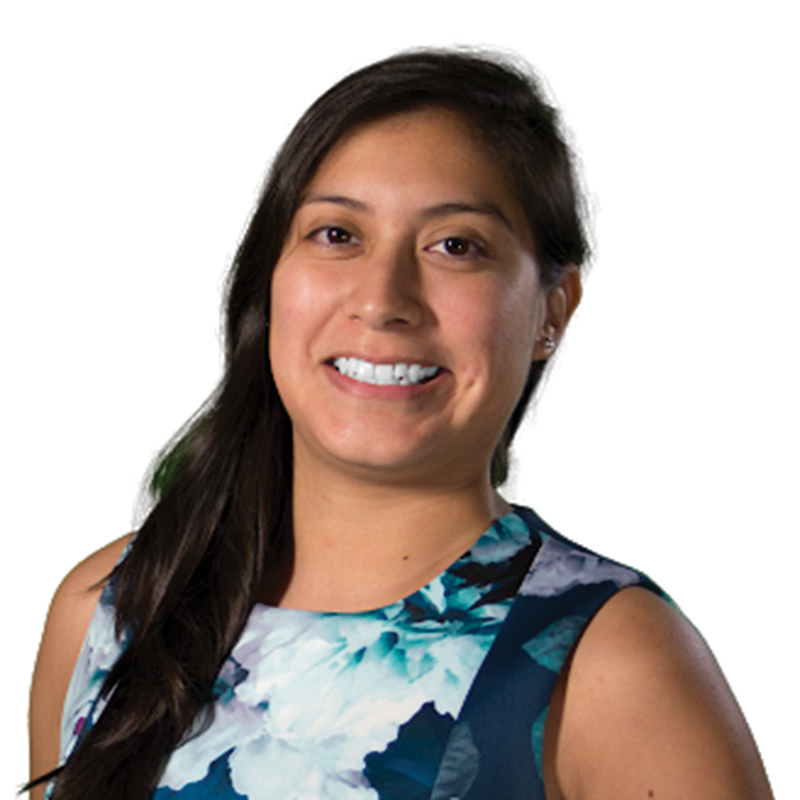 Esther Kia’aina was hired as executive director on the board of directors for The Pacific Basin Development Council on May 1. 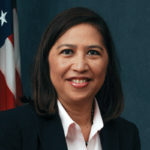 Kia’aina served previously as assistant secretary of Insular Areas at the U.S. Department of the Interior from 2014 to 2017. She was also appointed as President Obama’s special representative on consultations between the Northern Mariana Islands and the United States in 2016. Kia’aina has served as the first deputy for Hawaii’s Department of Land and Natural Resources, chief advocate for the Office of Hawaiian Affairs and land asset manager for the Kamehameha Schools, Hawaii’s largest private landowner. The governor of Guam realigned three members of his cabinet as part of his efforts to create a special fiscal task team effective April 30. Eric Palacios was appointed director of the Guam Customs and Quarantine Agency. Palacios has about 10 years of law enforcement experience with the Quarantine Services Division in the Northern Mariana Islands, where he served as an officer inspecting incoming passenger flights and shipments and as a canine handler. He is the former director of Guam’s Environmental Protection Agency and the Guam State Clearinghouse. James McDonald was appointed deputy director of the Guam Department of Corrections where he will assist with DOC’s program to mitigate prison contraband. Kate Baltazar was appointed general manager of Public Broadcasting Services Guam. 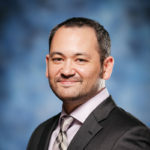 Baltazar has previously worked at Sanctuary Inc., was the first state director of WestCare Pacific Islands and then served as director of Guam State Clearinghouse. Alberto E. Tolentino was appointed acting ethics prosecutor by Chief Justice Katherine A. Maraman, according to a May 31 release. Tolentino’s appointment began June 11. Tolentino served previously as ethics prosecutor of the Judiciary of Guam — a position formerly known as prosecuting counsel for the Guam Bar Ethics Committee — from 2001 to 2006. He has also served as chief deputy attorney general of Guam and magistrate judge of the Superior Court of Guam for two consecutive terms from 2009 to 2017. Tolentino earned a 1982 bachelor’s in biology from the University of San Francisco and a 1993 juris doctorate from the University of the Pacific McGeorge School of Law. The Society of American Military Engineers Guam Chapter elected board officers and directors during the SAME general membership meeting on May 17. They were installed during the June 21 general membership meeting. Teofila Borja was crowned Miss Teen Guam out of a field of 11 contestants at the Sheraton Laguna Guam Resort on April 25. The other four finalists were Vanisha Sharma, Heera Kodiyanplakkal, Julia Taijeron and Chansa Rosario. Guam Power Authority was honored with the American Public Power Association’s Safety Award of Excellence for the year 2017. More than 250 utilities entered the 2017 awards contest, which was among the largest field of entrants in the program’s history. Entrants were placed in categories according to their number of worker hours and ranked based on the number of incident-free records for the year. The incidence rate, used to judge entries, is based on the number of work-related reportable injuries or illnesses and the number of worker-hours during 2017, as defined by the Occupational Safety and Health Administration. GPA earned a third place award in the ‘Group F’ category for utilities with 250,000 to 999,999 worker-hours of annual worker exposure. Marianas Visitors Authority was named Best Content Cooperation Partner at the 2018 China Traveler’s Forum, an annual summit for Ctrip, China’s largest online travel agent. MVA received the recognition for providing first-hand information and content to Ctrip users through Hydrogen Balloon, an integrated content platform Ctrip introduced earlier this year. The event was held at Xi’an, China on April 20 and was attended by more than 800 representatives from the travel industry. The Guam Memorial Hospital Authority Laboratory was awarded a two-year accreditation from the College of American Pathologists, based on the results of an on-site inspection conducted in August 2017. The inspection included an examination of the laboratory’s records and quality control of procedures for the preceding two years. The CAP Laboratory Accreditation Program began in the 1960s and is recognized by the U.S. federal government. Guam Visitors Bureau won the Best Booth Design award at Russia’s 22nd International Tourism Expo, which was held in Vladivostok, Russia from May 18 to May 20. The industry event attracted an estimated 7,000 people and more than 400 Russian and international businesses. Guam has participated in the expo since 2012. The Saipan International Airport branch of Atkins Kroll (Saipan) Inc., doing business as Toyota Rent A Car, was awarded the 2017 Customer Favorite Award by Rentalcars.com. Rentalcars.com, which is headquartered in Manchester, United Kingdom, awarded the company based on customer surveys and comments. Atkins Kroll operates five Toyota Rent A Car locations on Guam and two on Saipan. KFC Guam won the award for Most Customers Served at the KFC Asia-Pacific competition held in Bali, Indonesia on April 17 and April 18. The competition winner was determined by speed, hospitality, accuracy, product quality and customer service. The Palau Pledge won a Black Pencil award at the 2018 Design and Art Direction Awards. The Palau Pledge campaign was created in collaboration between The Palau Legacy Project and Australian advertising agency Host/Havas. Black Pencil awards are given to projects that are considered ground-breaking by Design and Art Direction, a non-profit advertising and design association. The Palau Visitors Authority accepted an award recognizing Palau as Best Diving Area, Overseas at the 2018 Marine Diving Fair in Japan. Palau-based hotels and tour operators were also recognized. Palau Pacific Resort won the award for Best Hotels for Divers, Palau Sport for Best Liveaboard and Aqua Magic won 3rd place for Favorite Dive Operators, Overseas and Aqua Magic employee Yoshio Hori won 3rd place for Favorite Dive Guide, Overseas. Team Meskla, a team comprised of chefs from Meskla Chamoru Fusion Bistro, won the People’s Choice Award at the 7th annual Maila’ Ta Fan Chesa event held at the Hyatt Regency Guam on May 30. The event, hosted by the Micronesian Chefs Association, aims to develop the local culinary industry by raising funds for scholarships, ProStart, participation in national and international culinary events as well as promoting the local farming industry. Delta Management Corp. won Shell’s Retailer of the Year Award and Gold Retailer Award for the second year in a row. The award was presented at the Smiling Stars event held in Dubai, United Arab Emirates from May 9 to May 11. The award is part of Shell Global’s People Make the Difference Real program, in which Shell stations compete against each other in performance measures that include fuel and store sales targets, customer service and station and property appearance. The Guam Department of Public Health and Social Services Immunization Program received three awards for immunization coverage from the United States Centers of Disease Control and Prevention during the 48th National Immunization Conference in Atlanta, Ga. according to a June 7 release. The awards were across three categories; Most Improved Coverage Among Children from 2013 to 2016; Healthy People 2020 Immunization Coverage Award Adolescents, 2016; and Most Improved Pneumococcal Vaccination Coverage Among Adults.